Morgan Home Inspections delivers our clients the highest quality inspection and testing services Vermont has to offer. From Addison to Windham County, and everywhere in between. My industry experience as a Home Inspector, electrical, water damage, and mold remediation; has given me the unique opportunity to see the industry from both sides. I have worked directly with the retrofit, demolition, and remediation of many homes. This experience is crucial in the property inspection field. Although a major structural defect is rare, each year approximately 35% of all homes suffer from water intrusion or infiltration. Utilizing a strong understanding of building science and the “whole-house” approach, we will be able to provide our clients with advice on how to help prevent moisture intrusion and other presumable defects once the house becomes your home. If an event has already occurred, we will tell you what went wrong, why it happened, and what to do next. We have worked closely with service professionals including: Master Electricians, CMI's, HVAC technicians, & more to ensure our reports are clear and concise when there is work to be done. Fully certified for all of your testing needs. Our professional testing services include the " The Big Three". Mold, radon levels, and water quality can be tested to ensure a safe living condition for you and your family. Whether for a real estate transaction, or if its for your own peace of mind; Morgan Home Inspections has got you covered. We offer our customers an unbiased, comprehensive, visual examination of the property. Delivering detailed information of all major components and systems of the building, while using industry leading technology and the necessary tools to assure the highest quality inspection. 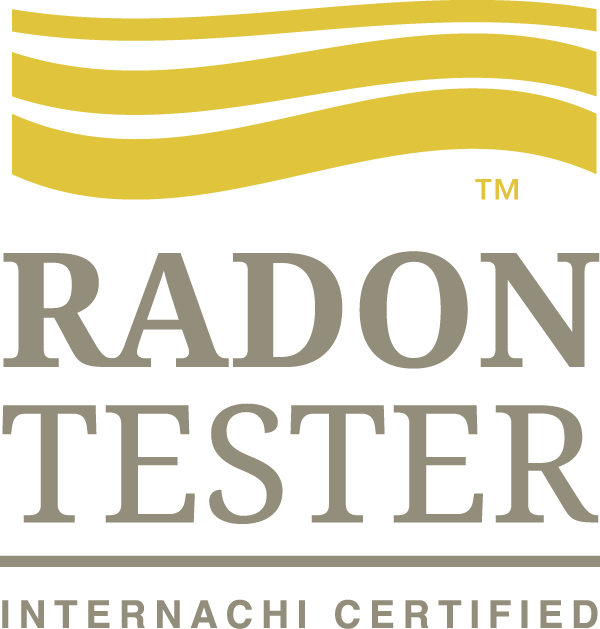 We conduct all of our Radon tests by using a continuous monitor from AccuStar Labs, which is widely regarded as the most reliable way to deliver accurate test results for our customers. Mold can not only be a harmful inhalant, but can negatively effect the homes integrity. I will professionally inspect and reliably test for molds presence, along with valuable maintenance tips to prevent future growth.